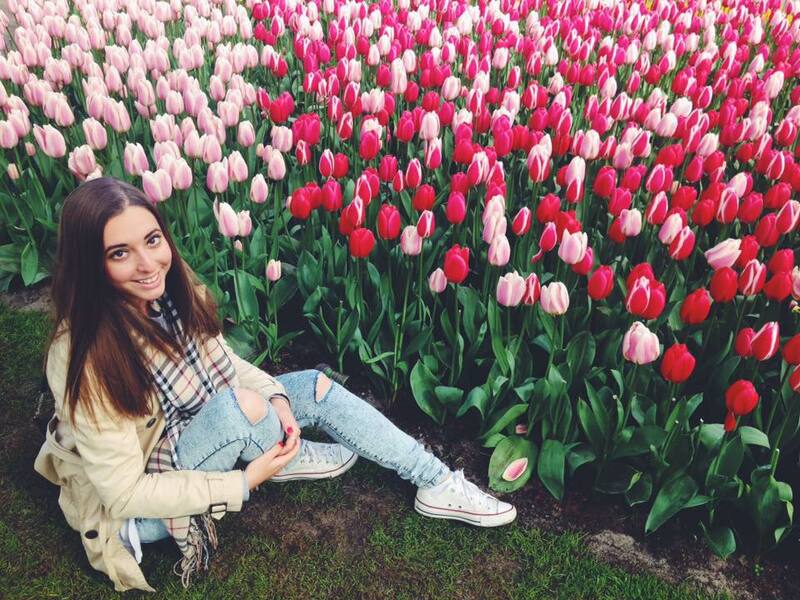 Visiting the tulip fields is entirely do-able in a day. 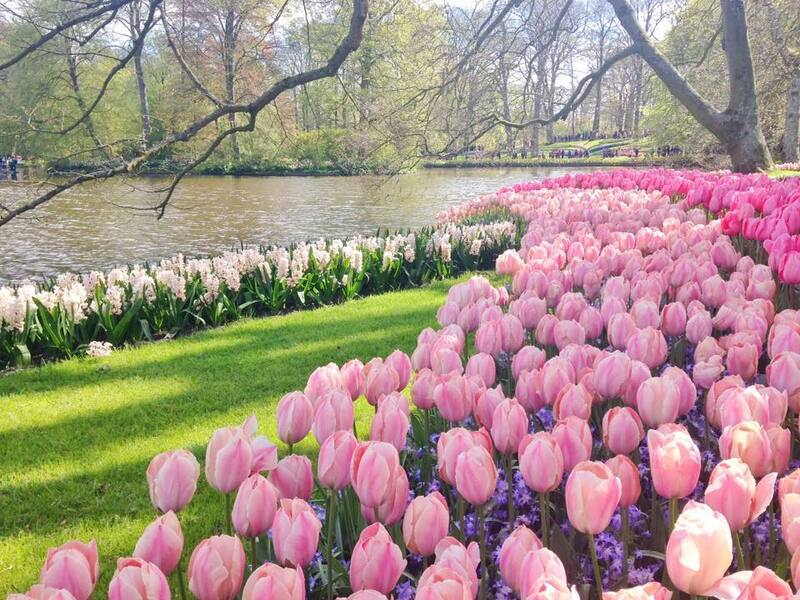 There’s a shuttle service from Schipol Airport, Amsterdam Central or from Leiden as well, they all take you to the main entrance of the Keukenhof Gardens. 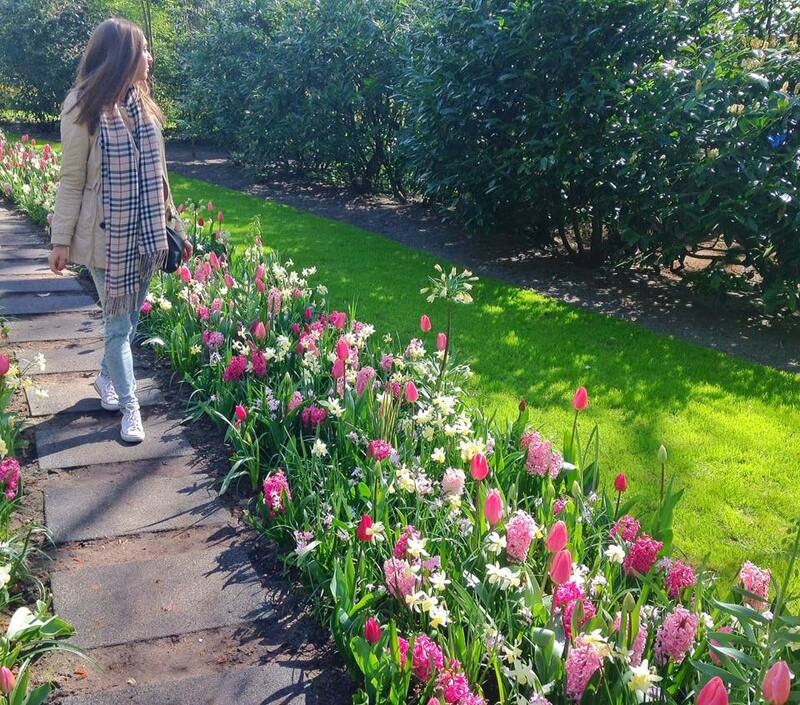 While the gardens are beautiful with plenty of amazing tulips (my favourite flowers! 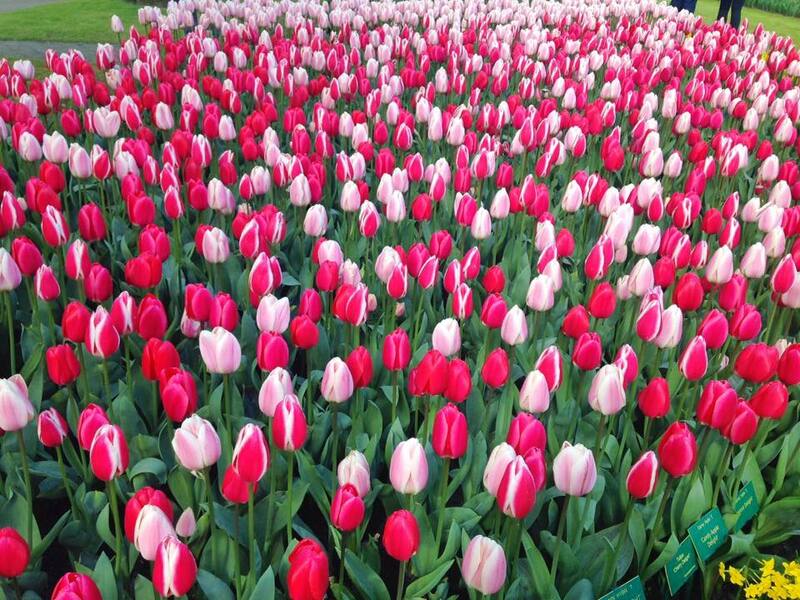 ), they are what the name suggests: gardens, and not tulip fields. 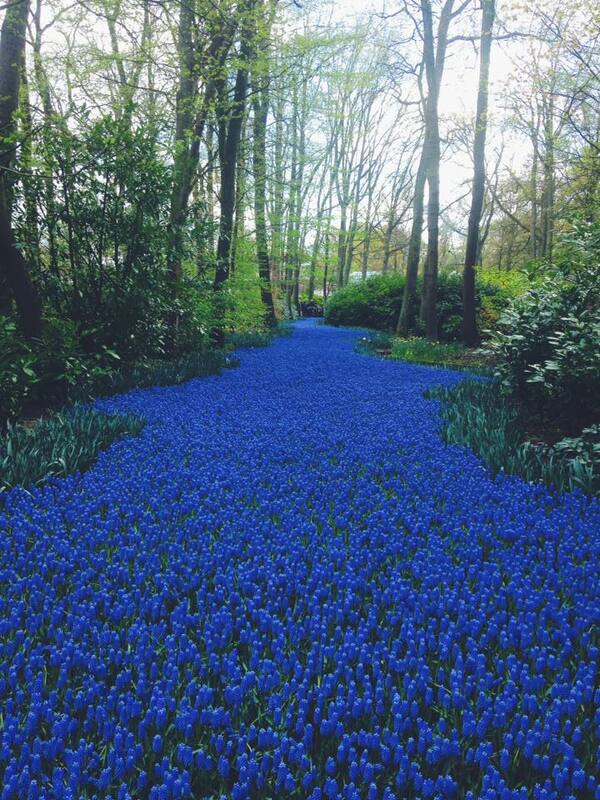 It’s the ‘Flower Bulb Region’ where you can experience the big, colourful fields and explore them by bike or on foot. 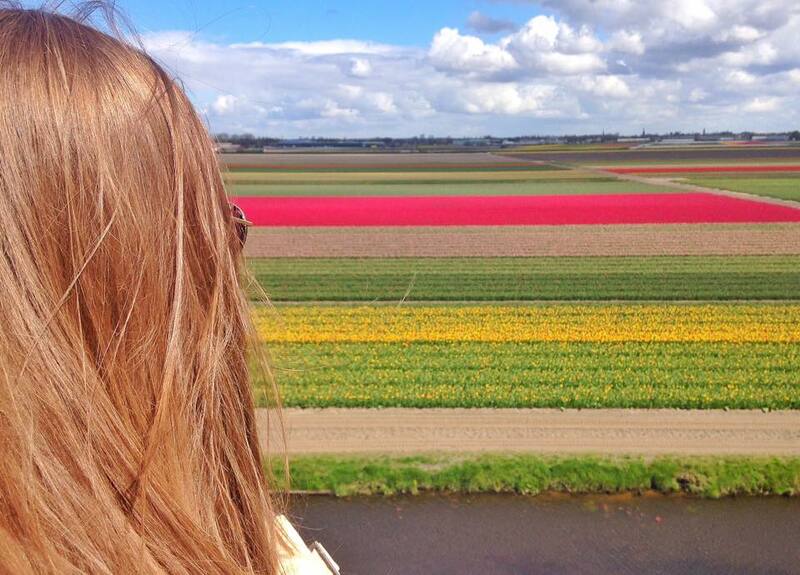 Kop van Noord-Holland is the world’s biggest single flower bulb field! Definitely worth a visit as well. Európa évszakok szerint – hova utazz télen? Thank you for the mention of my website! 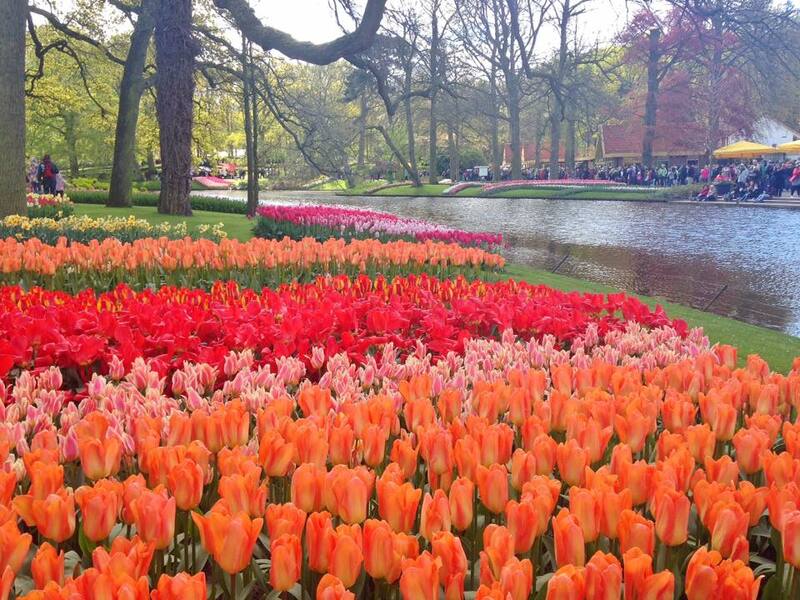 Wishing you beautiful memories of the tulips in Holland!